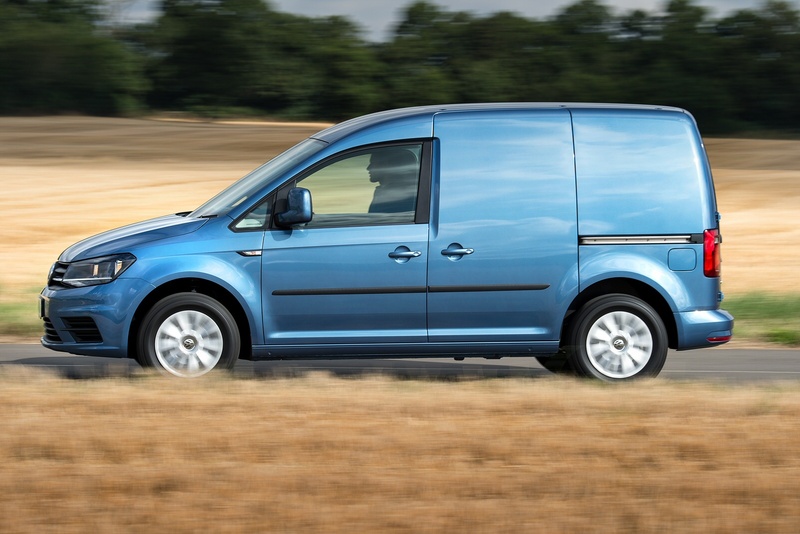 With a more efficient engine range, this latest version of Volkswagen's popular Caddy adds class-leading running costs along with sharper looks and higher specifications to its already impressive list of attributes. 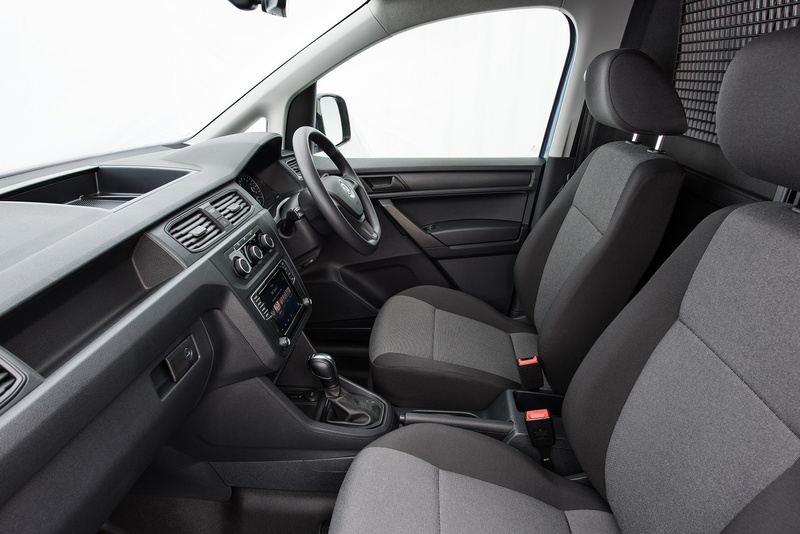 As a result, if you're looking for something Citroen Berlingo, Renault Kangoo or Ford Transit Connect-sized, it's a difficult option to ignore. 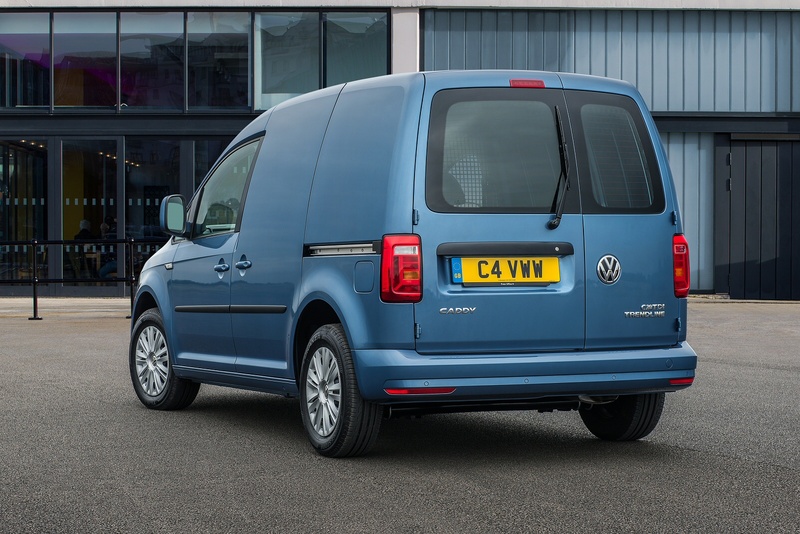 The Caddy name dates back to 1996 when all this LCV really offered business buyers was a Volkswagen Polo with a metallic shed bolted on the back. 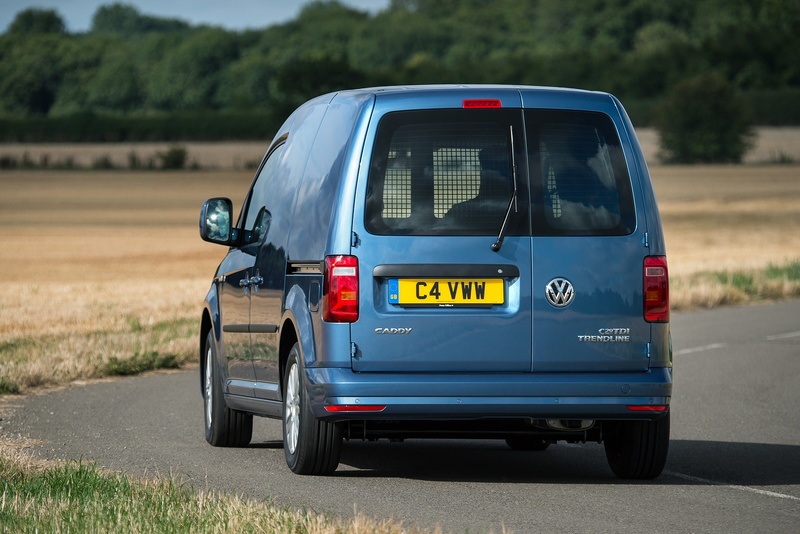 Today's version is very different, launched here in 2004 but substantially revised in mid-2015 to create the model we're looking at here, equally comfortable depending on bodystyle in dealing with either packages or people. As before, the remit of this 'Volkswagen of small vans' is based around challenging the largest compact LCVs on the market, family hatchback-based models like Citroen's Berlingo, Renault's Kangoo, Fiat's Doblo Cargo and Ford's Transit Connect, but at the same time, offering a higher quality feel and ownership experience. And it's a concept which has met with some success, especially since a larger 'Maxi' model was added to the range in 2008. Volkswagen though, can't afford to settle back and enjoy such success, with tough rivals sharpening running costs and claiming higher levels of practicality. Hence the need for this much improved version featuring a more efficient range of common rail diesel engines, smarter styling, improved specifications and added safety. Under the bonnet, buyers get a range of three 2.0-litre TDI engines, ranging in power output from 75 through 102 to 150PS. All models are available in combination with a five or six-speed manual gearbox, while customers of the higher powered versions can also opt for a DSG automatic gearbox option (with six or seven-speeds depending on engine power output). On the move, handling is still assured, sharpening as usual as the weight you're carrying rises. And performance? Well to be honest, it's rather too leisurely in the least powerful 75PS 2.0 TDI model. For that reason, we'd council you to stretch to the 102PS version of this engine if you possibly can. What else? Well, a braked trailer capacity of up to 1,500kg is within the Caddy's remit and it's worth pointing out that pulling potential of this magnitude is rare in this sector. 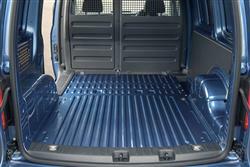 The reasons why have much to do with this vehicle's substantial mass. 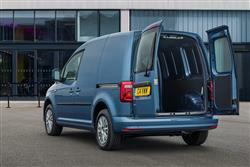 With gross vehicle weights between 2,175kg and 2,350kg, it's a much heavier LCV than any direct competitor. Many vans of this size after all, don't even break the 2,000kg barrier. 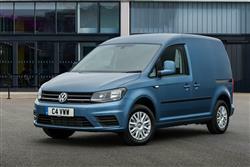 Understandably in such a practically-orientated market, Volkswagen designers didn't bother to spend much of this revised model's improvement budget on aesthetics, though the monobox shape does have a slightly sleeker look thanks to the adoption of the same kind of smarter front end used in Volkswagen's larger Transporter van, as well as on its Amarok pick-up. Behind the wheel, the Caddy feels comfortable yet robust, and boasts smarter upholstery and switchgear, as well as enhanced stereo and infotainment systems. The standard five-inch touchscreen Colour Composition radio can be upgraded to a higher-tech Composition Media item, or buyers can specify the Discover Navigation system. 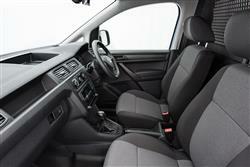 Overall, the cabin's neat and unfussy with dark grey plastics prevailing on every surface. 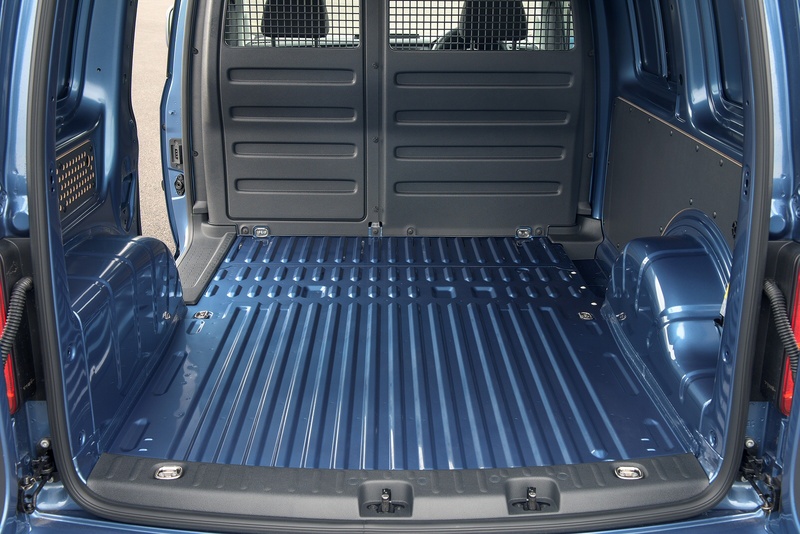 And thanks to beautiful build quality from the Polish Poznan production line, an air of sturdiness that's uncommon in small LCVs. 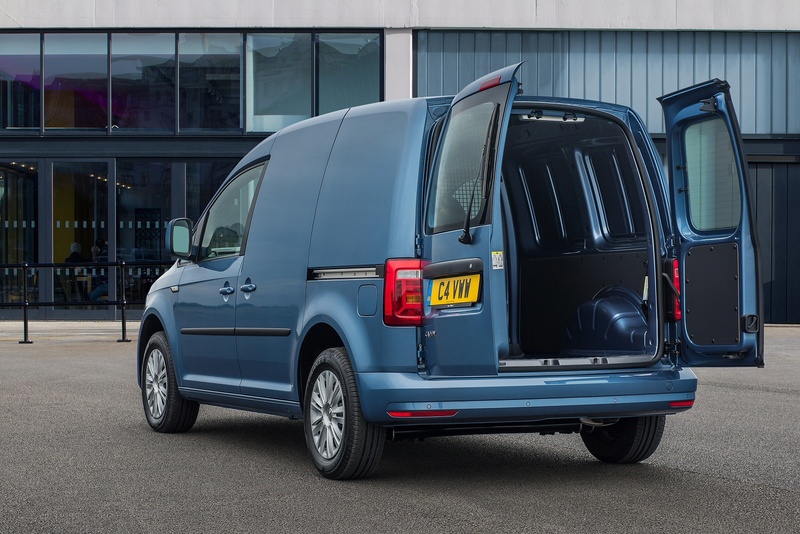 Storage provision is good too, with four cupholders, a decent-sized glovebox, dash-top trays and door bins large enough to hold an atlas or a 1.5-litre drink bottle, plus the option of extra stowage compartments under the seats. There's also a long shelf above the windscreen, though the presence of only a small lip along its leading edge would lead me to worry about its contents being deposited on my head during sudden inclines or under hard acceleration. Paperwork and clothing won't be too much of a problem but, just for safety's sake, keep hammers, tins of paint and drinks flasks in the door pockets. Most Caddy models sell in the £13,500 to £19,000 bracket, excluding the dreaded VAT. To graduate from the standard bodyshape to that of this Maxi model, you're looking at a premium of just over £1,000, model-for-model. 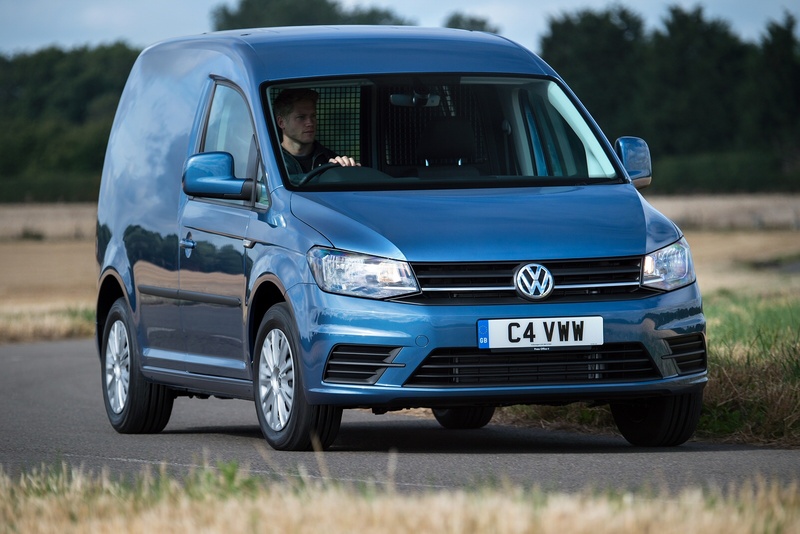 As for competitors, well check out comparable rivals like say Citroen's Berlingo, Peugeot's Partner, Fiat's Doblo Cargo, Renault's Kangoo, Nissan's NV200 or Ford's Transit Connect and you could be looking at a few hundred pounds more or less than Caddy prices but there won't be too much in it - not bad when you consider that this Volkswagen will probably be worth a little more when you come to sell it. The most obvious Caddy bodystyle decision to make is obviously between standard or 'Maxi' shapes. 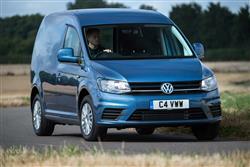 There's also the option of a kombi version if your van will sometimes need to carry more than one passenger. 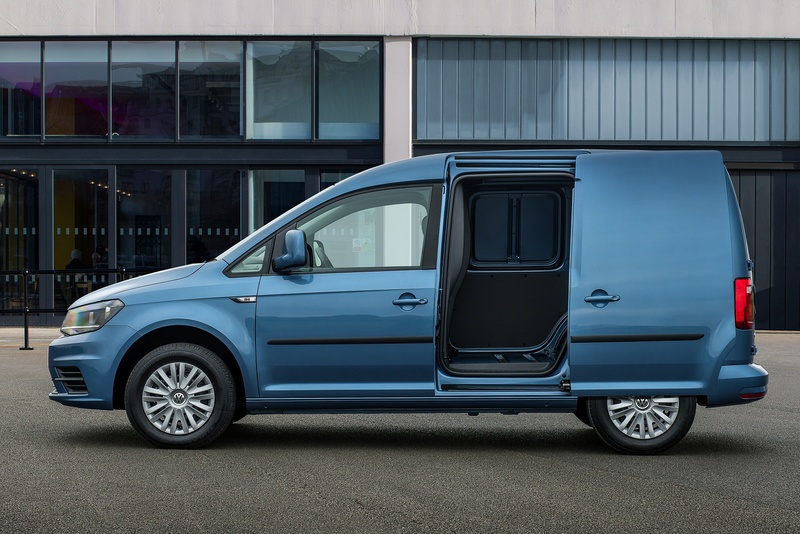 Go for the Maxi variant and if your business emphasis is on people rather than packages, then you'll also have the option of a 7-seater window van variant, also offered with more car-like trim in 'Caddy Maxi Life' form. In both cases, both second and third seating rows can be removed to return your Caddy to its natural capaqcious state. But whatever bodyshape you choose and whichever 1.6 or 2.0-litre TDI diesel engine suits your budget, you should find that the standard equipment on offer covers most of the basics. There are three trimlevels - 'Startline', 'Trendline' and 'Highline' - but all come with remote central locking, a 12v socket in the dashboard, an anti-dazzle rear view mirror, an MP3-compatible CD stereo with aux-in socket, driver's seat height adjustment and pleasingly, a proper full-sized spare wheel come across the range. Safety-wise, there's the option of Park Assist and a rear-view reversing camera, as well as High Beam Assist and Driver Alert systems. 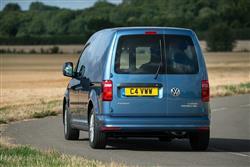 Customers can also specify Adaptive Cruise Control with Front Assist and City Emergency Braking. This system monitors the space to the vehicle ahead and maintains a specified speed and distance to ensure safe stopping. If you�re looking for a new Volkswagen Caddy C20 Diesel 2.0 TDI BMT 102PS Startline Business Van for sale, you�ve come to the right place. 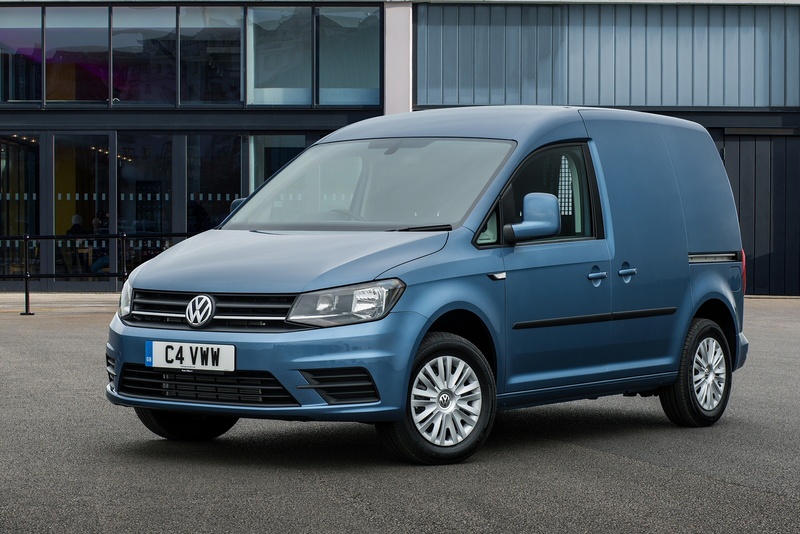 At Bristol Street Motors we don�t just have the best Volkswagen Caddy C20 Diesel 2.0 TDI BMT 102PS Startline Business Van deals, we also offer friendly advice and help with all your enquiries to ensure your buying experience is a happy experience.